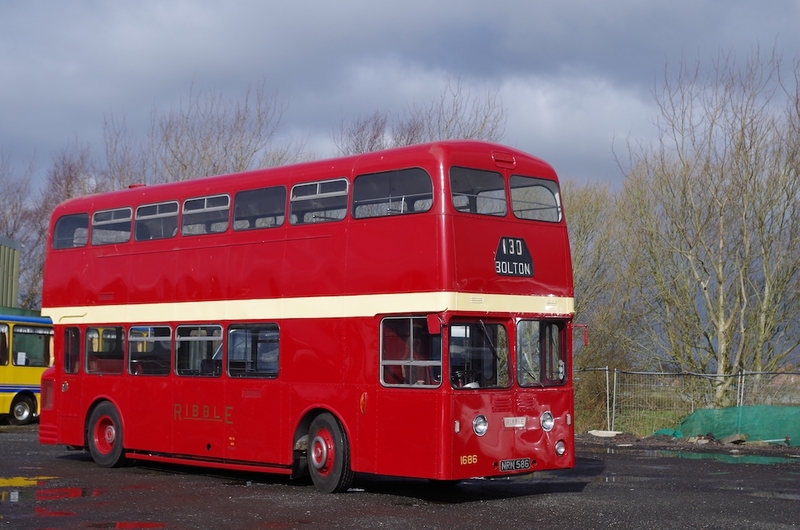 A few months ago we reported that our early Atlantean 1686 was being returned to service. Since then it has been given a thorough service and a complete mechanical check. Various issues have been addressed including some rewiring and a deep internal clean has commenced. Last week the bus was taken for a voluntary MoT which is duly passed. It’s now ready to take part in our centenary year.